The Goulburn Valley Equine Hospital has been purchased by the University of Melbourne to enhance the clinical experience in equine medicine, surgery and reproduction for students completing the internationally recognised Doctor of Veterinary Medicine program. The Hospital will continue to operate in its existing structure and under the current managers and specialist veterinarians, Dr Jim Vasey and Dr Angus Mckinnon. 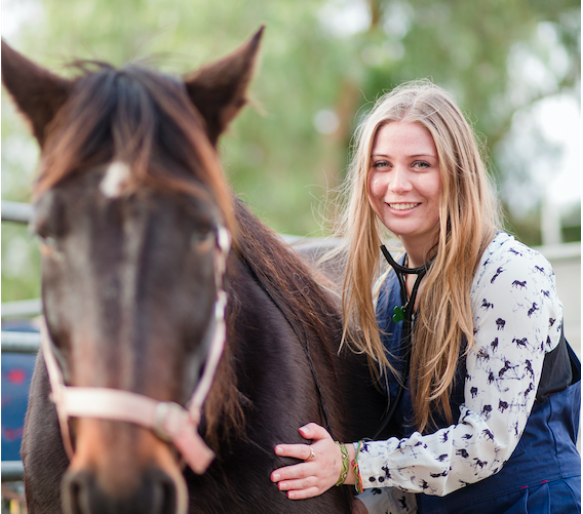 University of Melbourne veterinary students will gain experience in all aspects of equine practice by undertaking rotations with leading specialists and veterinarians at the Goulburn Valley Equine Hospital. This will be in addition to the students’ training with the specialists at the University of Melbourne Equine Centre in Werribee, which will retain its focus on equine medicine and surgery, performance and lameness management, sports medicine, rehabilitation and emergency and critical care, with access to advanced diagnostic imaging. Professor John Fazakerley, Dean of the Faculty of Veterinary and Agricultural Sciences said that the Faculty was keen to work with the Goulburn Valley Equine Hospital because of its strong reputation as a world-class centre for equine practice. “Through the hospital, we will be able to expand learning opportunities for students, increasing their exposure to first opinion and reproduction cases including working with mares and foals,” Professor Fazakerley said. “As the Goulburn region has a high resident horse population, students will also have the opportunity to visit clients in the region. University of Melbourne Deputy Chancellor Ross McPherson said that the investment reflected the University’s commitment to strengthening its relationships in the Goulburn Valley, a region of importance for University engagement. “Our association with the Goulburn Valley Equine Hospital builds on our presence in the region which includes the Dookie agriculture campus, the Department of Rural Health and Academy of Sport, Health and Education, and it will increase our student population within the community,” Mr McPherson said.